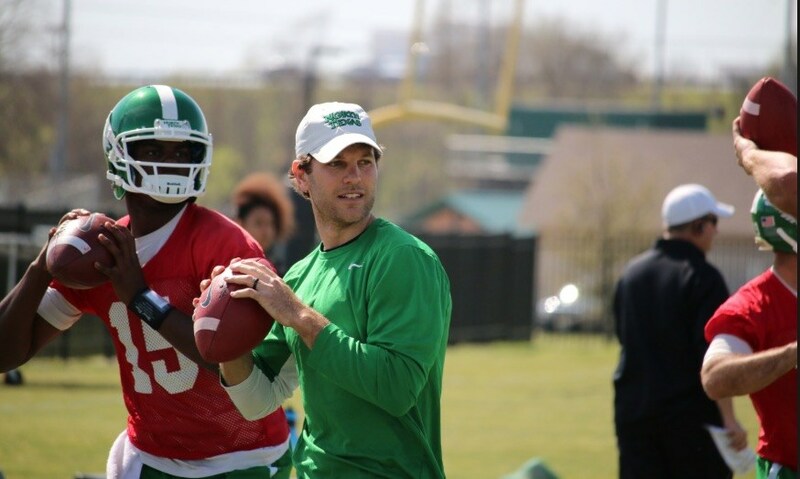 Erik McKinney and Greg Katz break down USC offensive coordinator Graham Harrell's critiques of his four quarterbacks following Tuesday's spring ball practice. 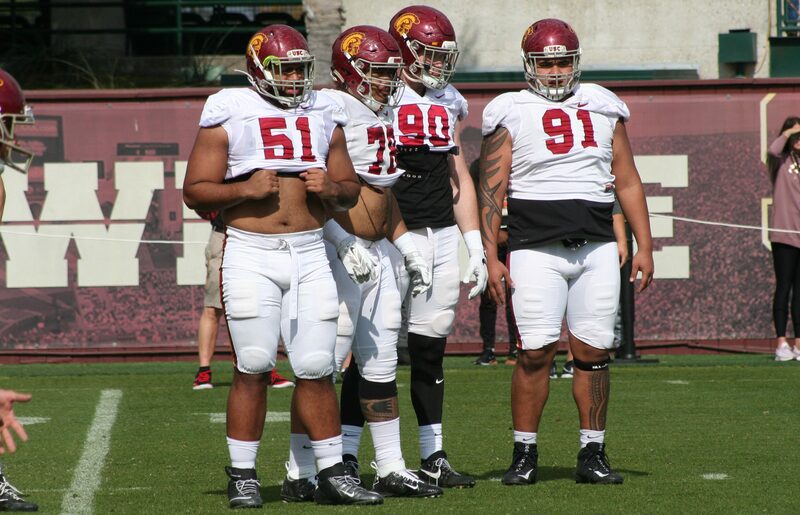 WeAreSC’s Greg Katz and Carson Marsh discuss USC’s spring showcase, the Trojans’ 12th practice of spring ball. 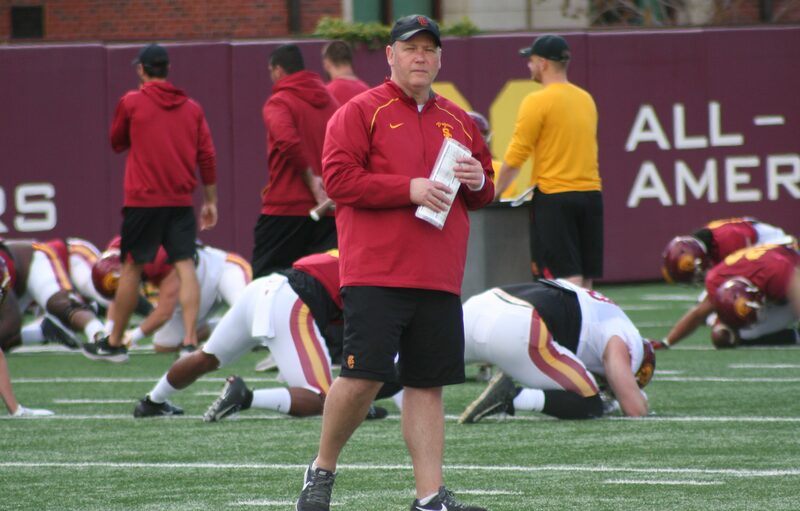 Erik McKinney and Greg Katz discuss USC's first scrimmage of the spring, including some standout performances. 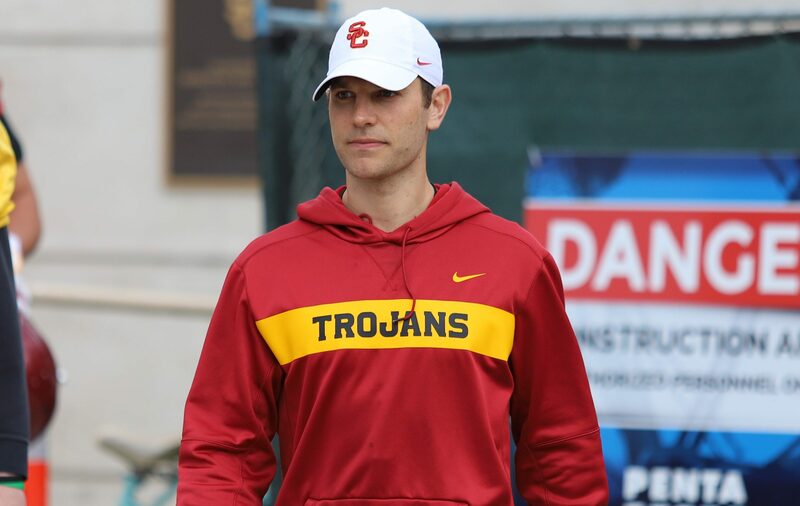 Erik McKinney, Greg Katz, and Darrell Rideaux look back at Week 1, preview the rest of USC Trojans Spring Ball, and discuss the college admissions scandal. 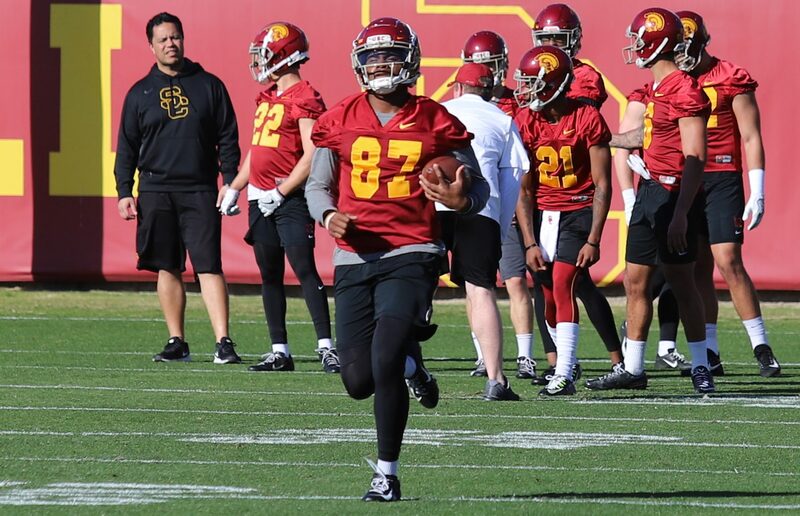 Erik McKinney and Darrell Rideaux break down Day 3 of USC Spring Ball, and dive into what stood out during the first week of practices. 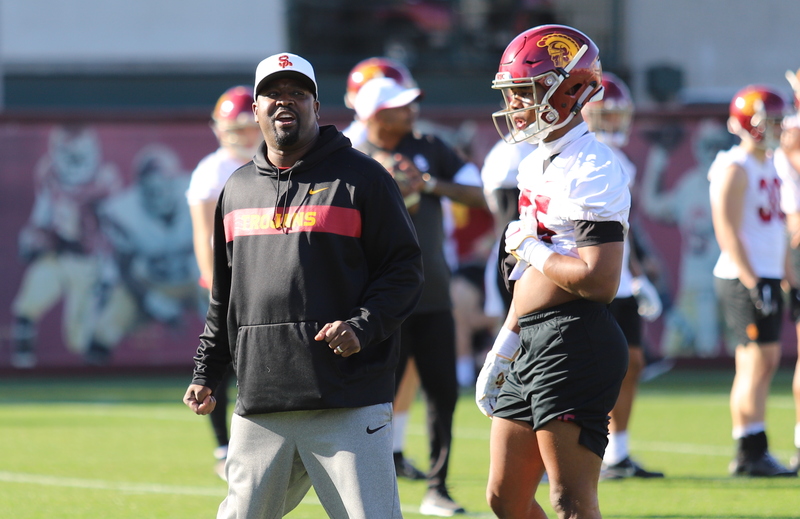 Erik McKinney and Darrell Rideaux break down Day 2 of USC spring ball, after hearing from several of the Trojans assistant coaches. 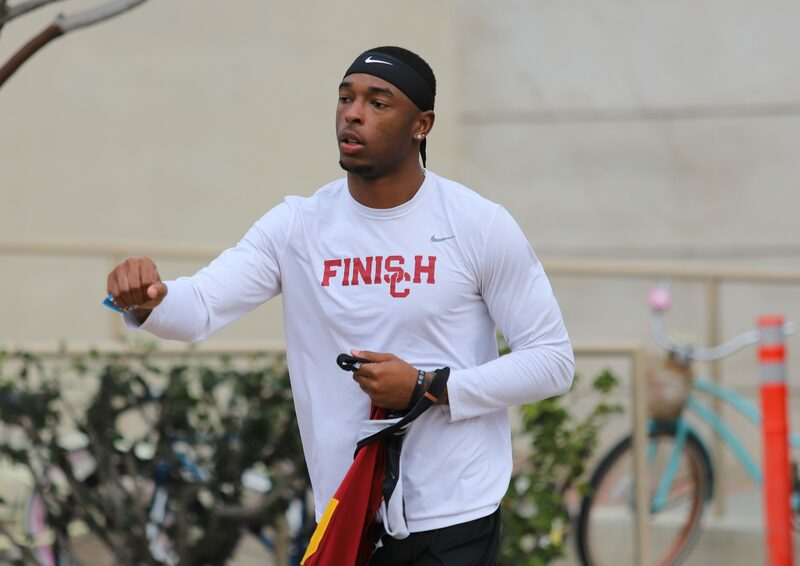 Erik McKinney talks Day 1 of USC spring ball 2019, and is joined by Carson Marsh, who takes a look at the quarterbacks after the first practice. 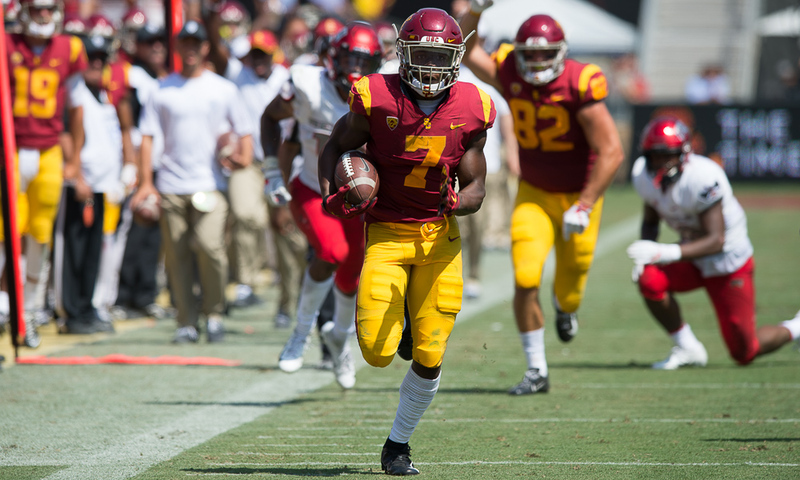 Erik McKinney and Greg Katz preview the USC offense heading into spring ball. 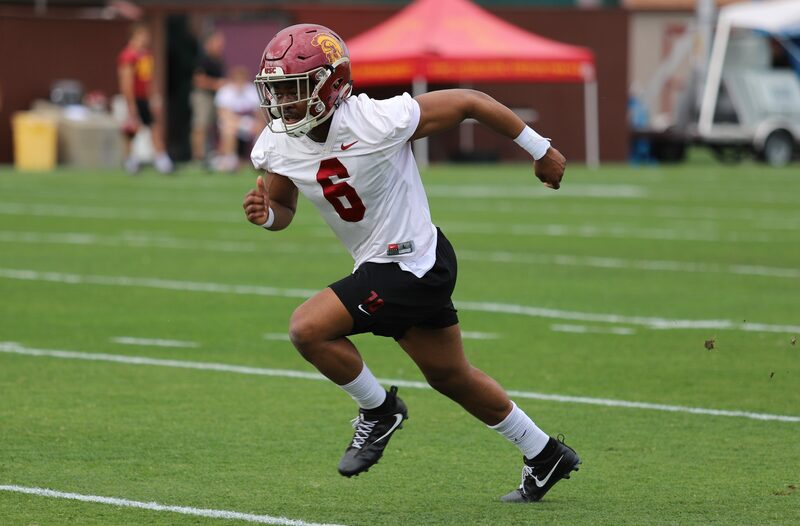 Erik McKinney and Kevin Bruce discuss USC adopting the Air Raid offense, and everything that comes with Graham Harrell's system. 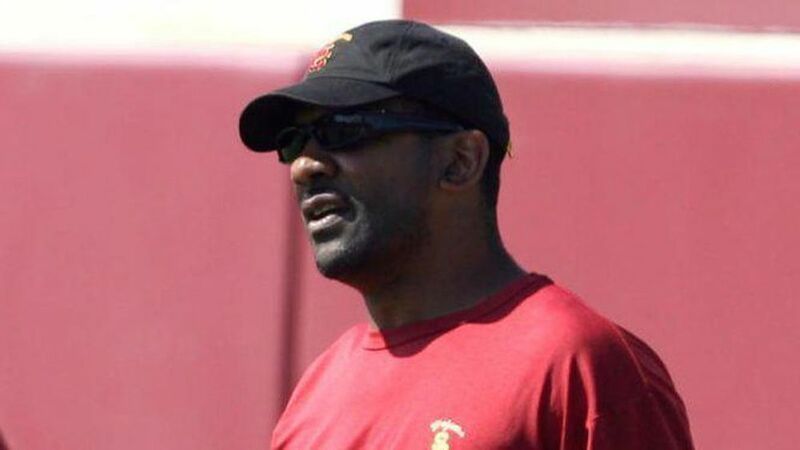 WeAreSC's Erik McKinney and Darrell Rideaux discuss all the news and notes of USC's 2019 signing class. 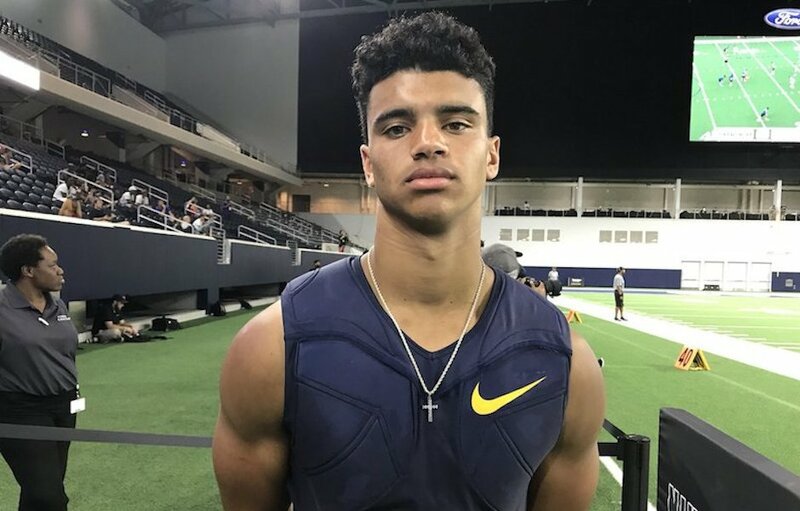 The B&A Show Podcast: Can You Teach Speed? Chris Arledge is joined this week by sprinters Tyson Gay and Monzavous Edwards to talk all things speed. 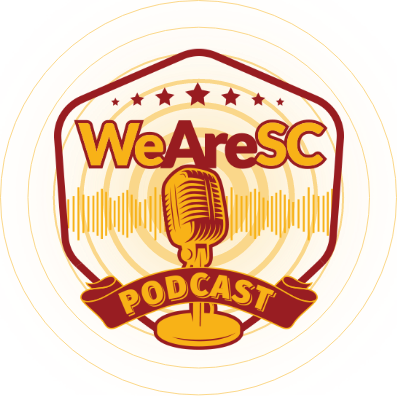 They tackle topics ranging from whether or not speed can be taught, what football players can do to improve their speed, what goes into mental preparation, and what should be done about PEDs in sport.